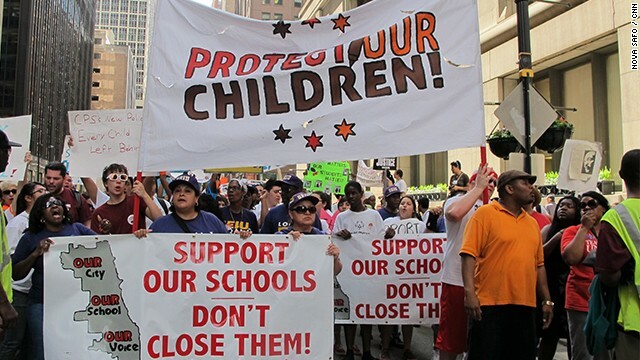 Protesters march in Chicago, where 48 public elementary schools are being closed this summer. Chicago, Illinois (CNN) - When Chicago students return to school after summer break, they will do so in 48 fewer elementary schools. The city is closing a record number of schools to deal with a $1 billion budget shortfall. [4:08] "And those are a decline in the school-age population, the rise in charter school enrollment, and finally, tight budgets that are forcing districts to act." 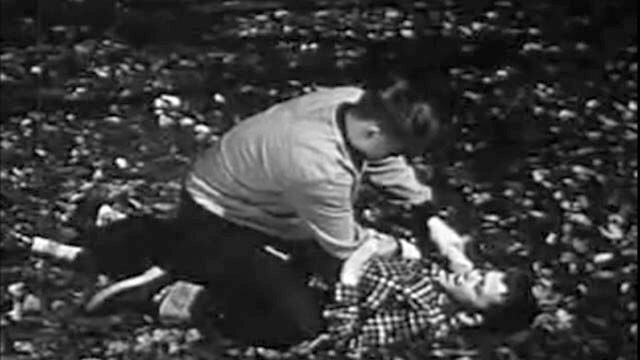 A still from "The Bully," a 1952 instructional film about how to handle bullying. Sixty years since, Emily Bazelon writes that we need to redefine what bullying really is to better deal with it. (CNN) - When the CNN Profiles guest booking producers recommended we interview Emily Bazelon about her new book on bullying I was reluctant. Campuses across the nation are thinking though how to implement new Title IX guidelines about sexual violence. Editor's note: Listen to our podcast in the above player to hear the complete story. (CNN) - Georgia Turner grew up in a small town in eastern Kentucky. She studied hard, she played played soccer and she didn't even consider going to a party until she got to college. 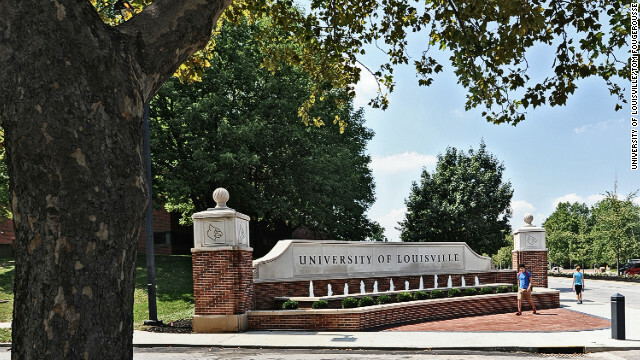 The petite sophomore recalls her excitement to start classes at the University of Louisville. She even paid to move in early. Then, one August night two years ago, she went to a party, her first, with some people she'd just met. That's all she remembers from the night. The next morning she felt awful. [2:30] "I had bruises all over my body. I really knew, it's just a feeling you know and I knew I'd been raped."